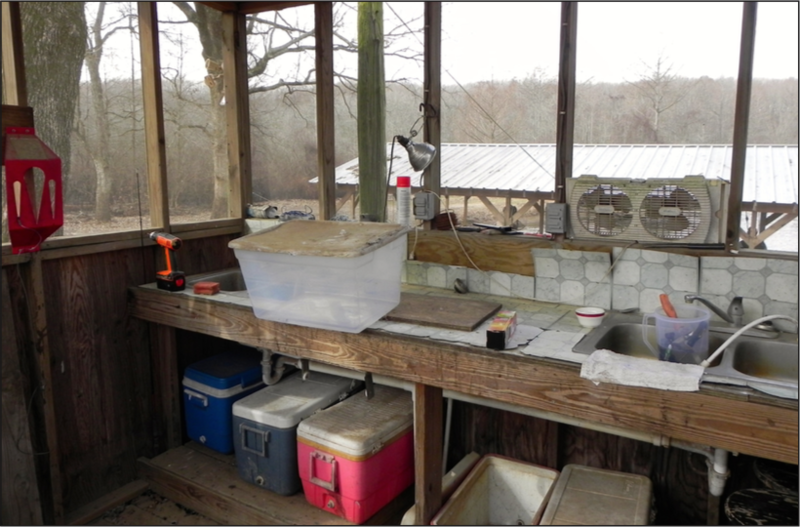 Belcher Lake Farms (“Belcher Lake Club”) is a year-round outing place and one of the oldest and continually operated hunting and fishing clubs in the State of Arkansas. 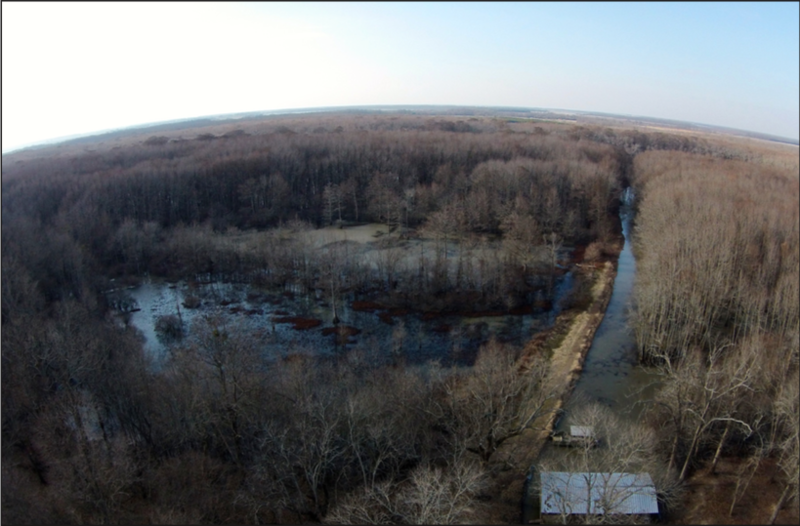 The property is located right in the center of a major waterfowl flyway on the Arkansas Grand Prairie and is just 10 miles northwest of Stuttgart, Arkansas. Belcher Lake Club is unlike any other place due to its rare mix of unspoiled habitat, location, diversity of outdoor recreation, and history. Many notable hunting clubs are within close proximity to Belcher Lake Club such as Hamilton Planation and ABF. Belcher Lake Club was founded around the year 1921 by a group of men connected with the American Southern Trust Company who purchased the 200-acre Belcher Lake from the Belcher family. 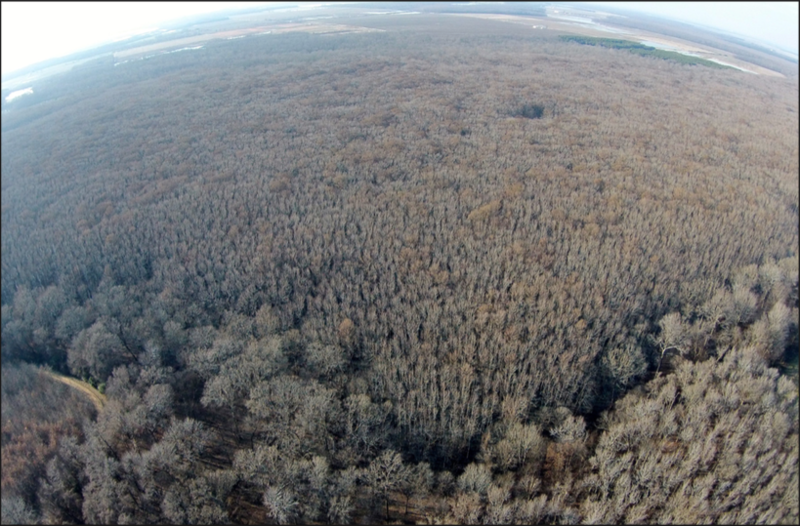 Other land was purchased through the years until more than 1,000 acres were accumulated. The property has served as a year-round outing place for sportsmen since its founding. 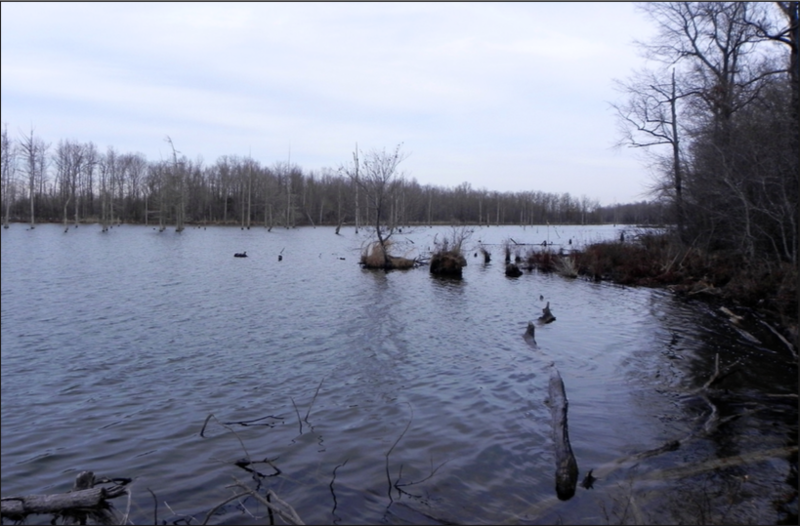 The property consists of 1,000.0 (+/-) total acres comprised of hardwood timber, cypress and tupelo forest, Conservation Reserve Program (“CRP”) land, five (5) lakes, and lodge grounds. The land is divided by Bayou Two-Prairie and Belcher Lake. 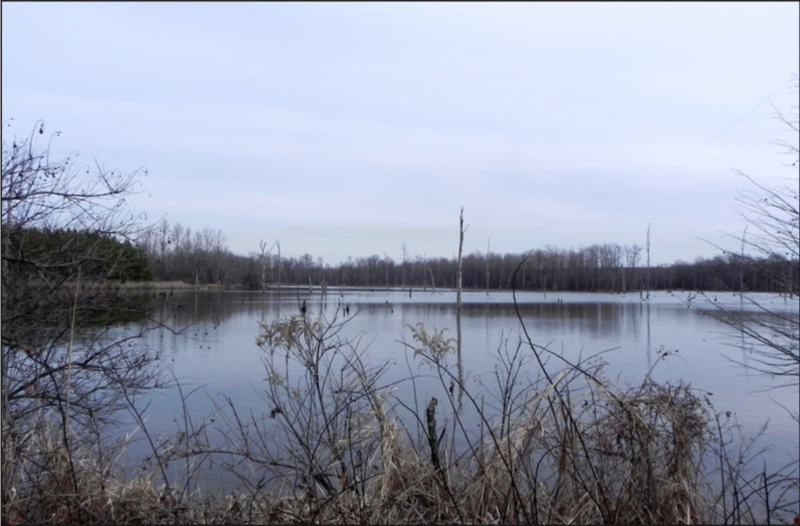 The west side of the property offers two (2) lakes offering excellent fishing. 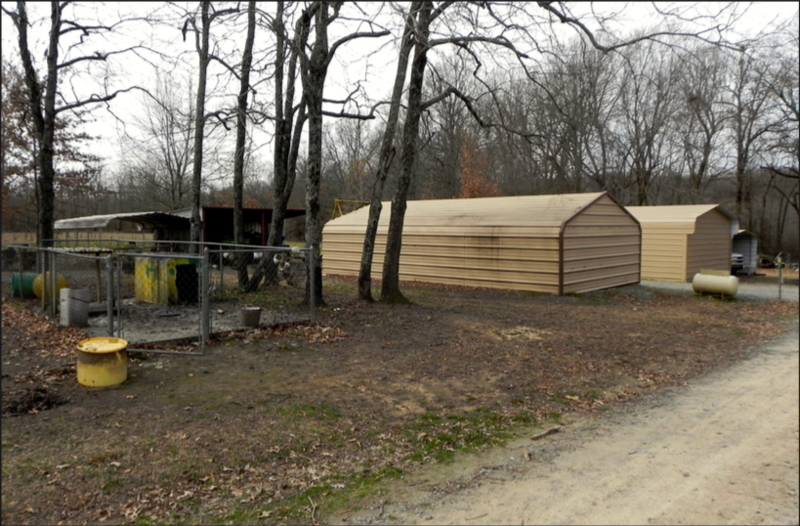 Upland hardwood timber, CRP, and a pine plantation are located on the west side of the property offering hunting for deer, turkey, and small game. 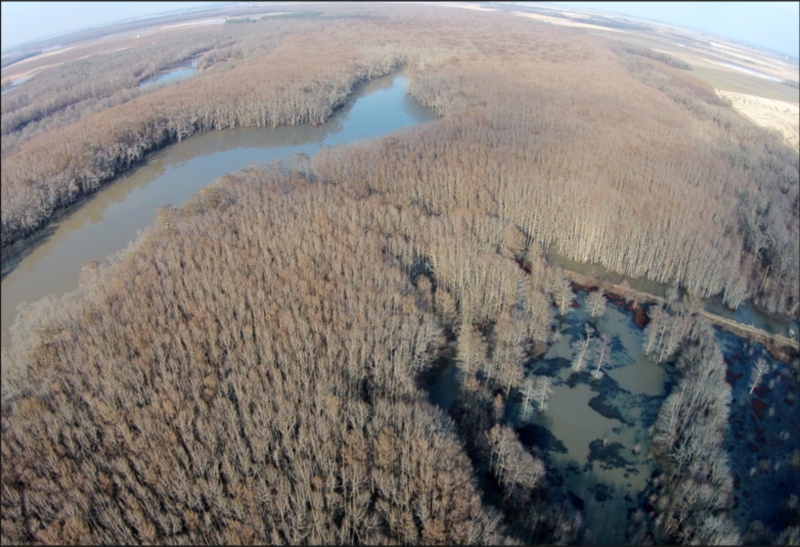 Belcher Lake is a beautiful setting with old cypress and tupelo surrounding the lake. Duck hunting is via large floating and permanent blinds on the edge and pockets of the lake. The lodge is very nostalgic and reminiscent of the 1920s and 30s and is located on the east side of the property and access to the west side and Belcher Lake is easily done by boat from the lodge grounds. The corporation and property are offered for sale by Lile Real Estate, Inc. via sealed bid. The bid date is Thursday, March 19, 2015 at 3:00 PM. Any questions concerning this offering or to schedule a property tour should be directed to Brandon Stafford (mobile: 501-416-9748) or Gar Lile (mobile: 501-920-7015).